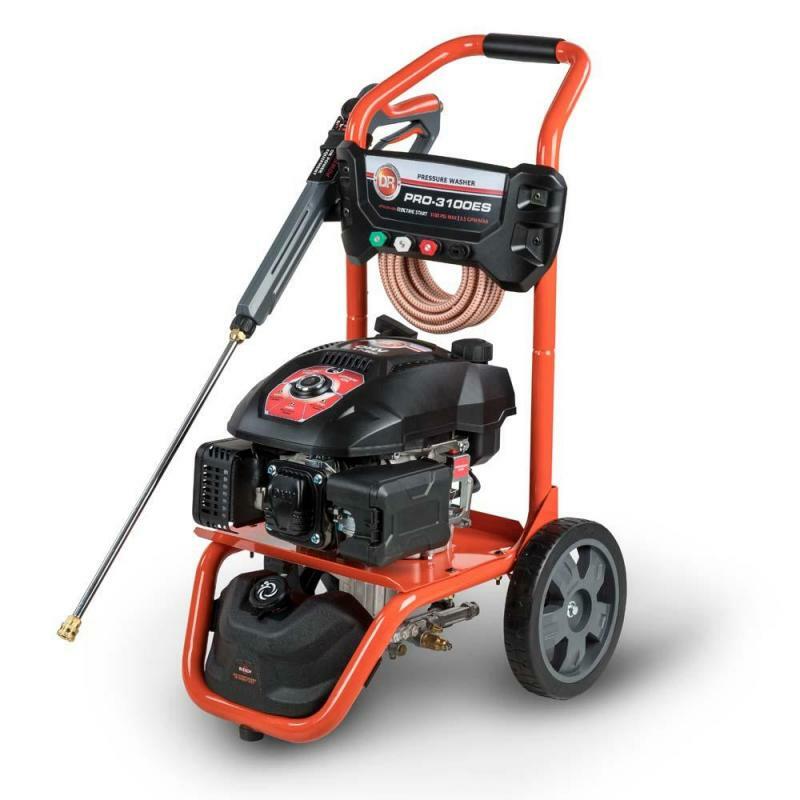 Vortexx VX20304D Pressure Washer | McGuires Distinctive Truck in Carroll OH | Home for trucks,trailer, and lawn equipment. 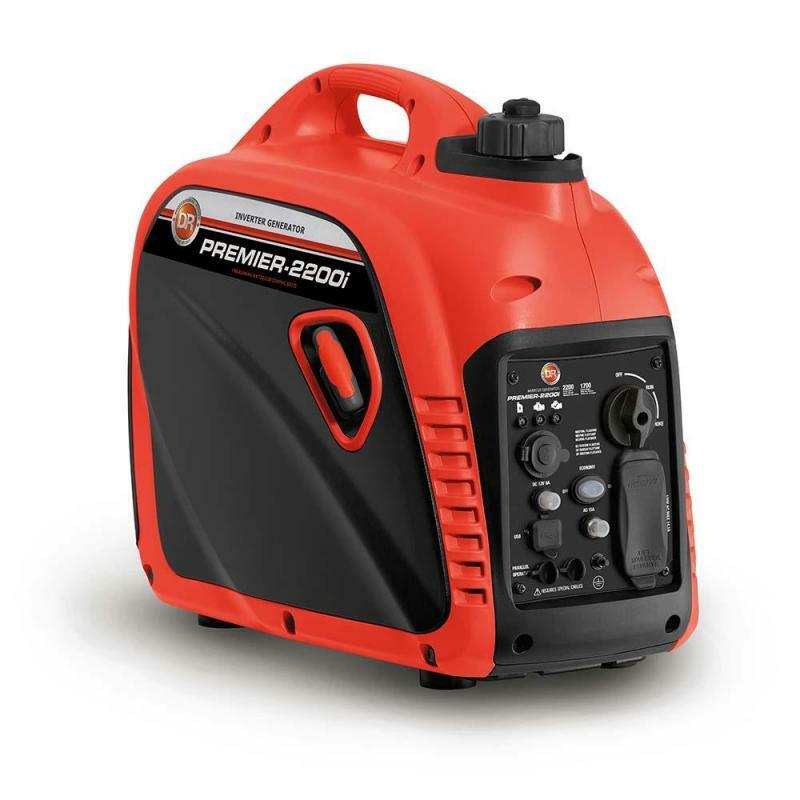 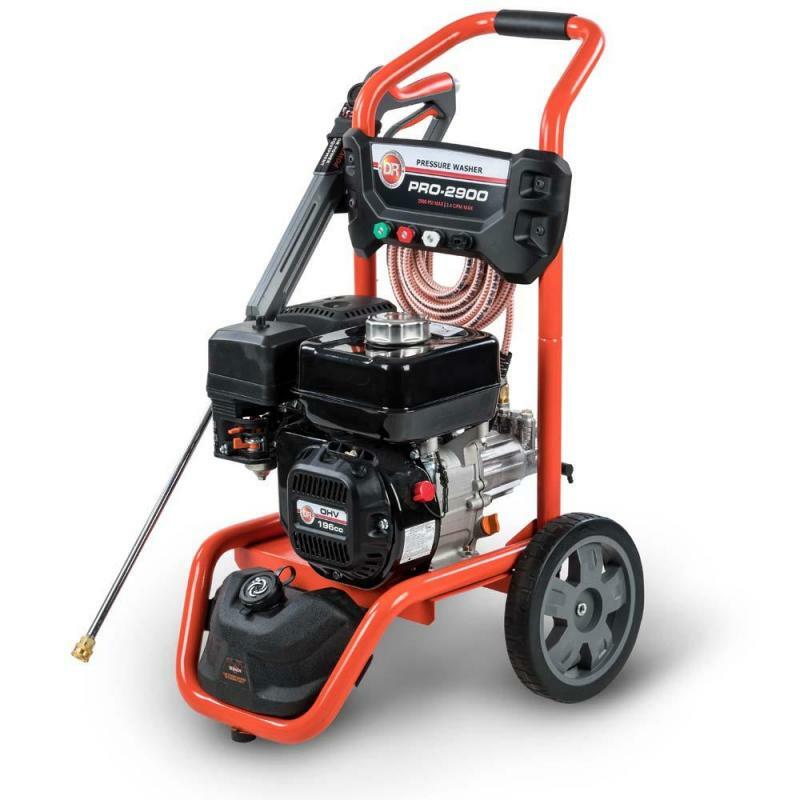 If you are serious about tools but don't need a full blown commercial unit, check out our 2750 PSI Pressure Washer - The Prosumer+. The extended frame is a true example of form following function. 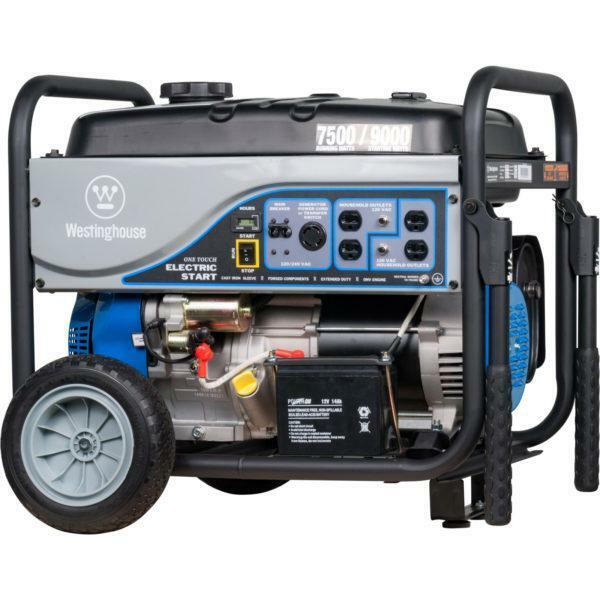 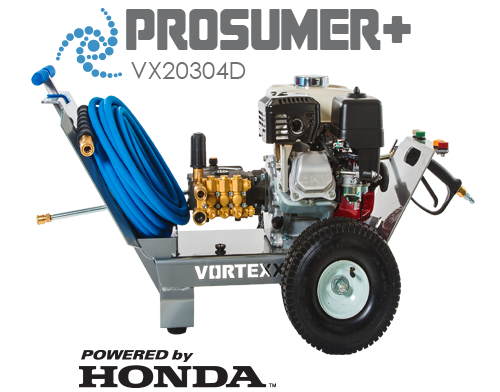 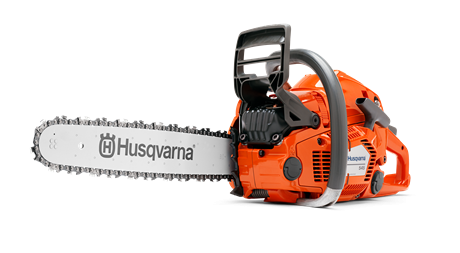 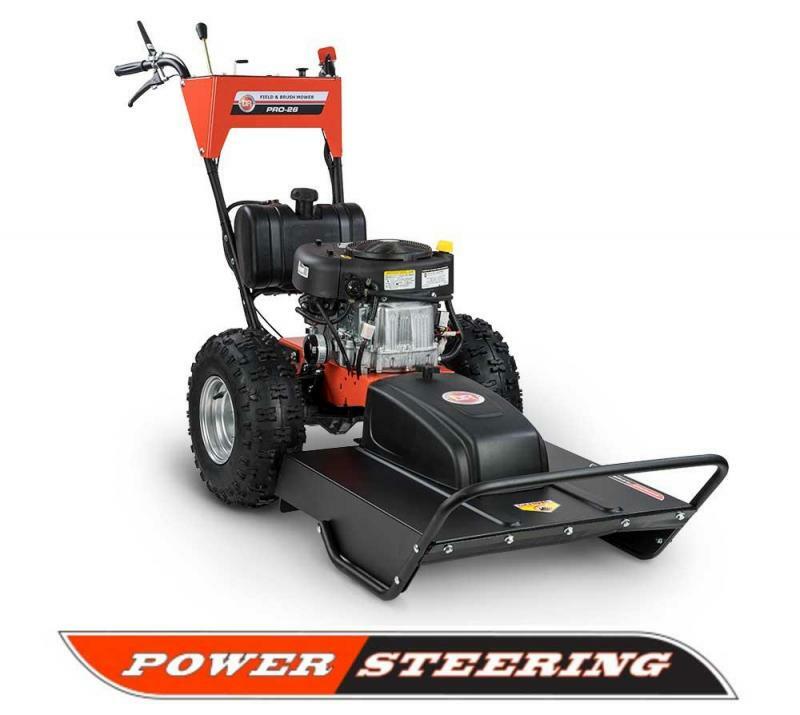 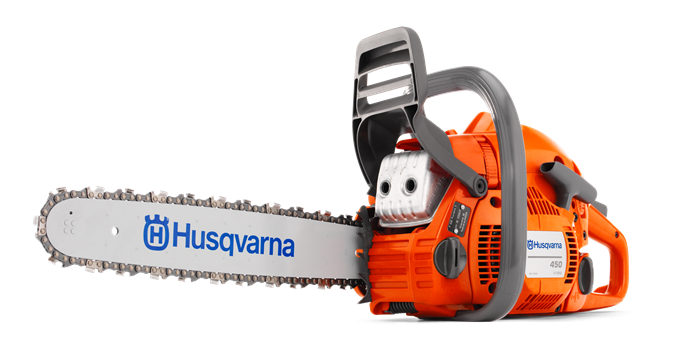 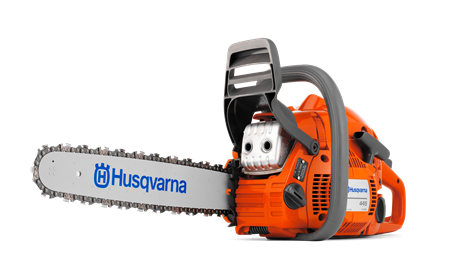 The Prosumer+ boasts a professional grade GX200 Honda Engine, bound to outlast anyone's to do list. 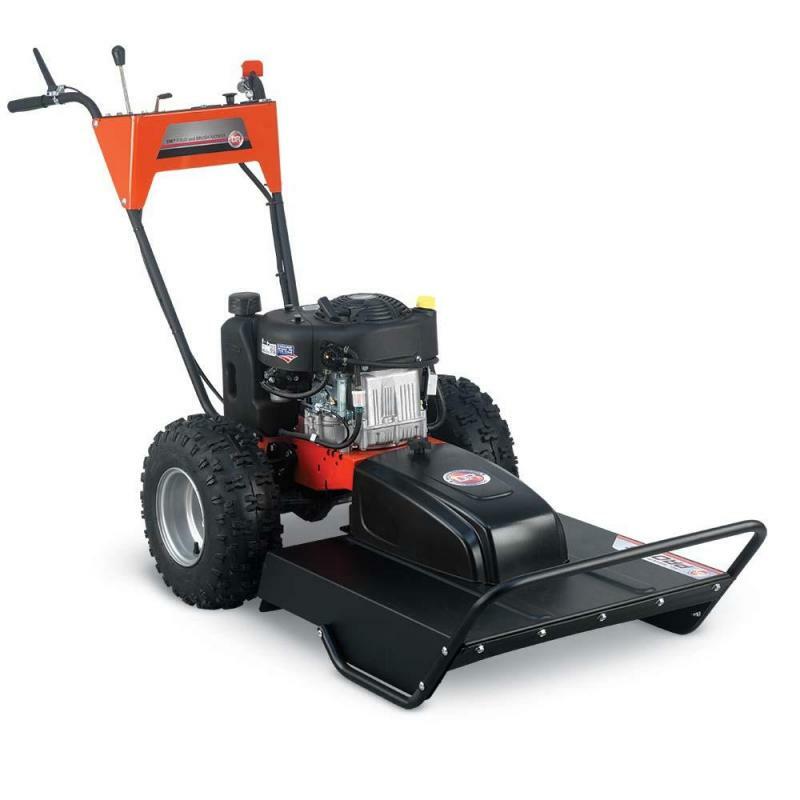 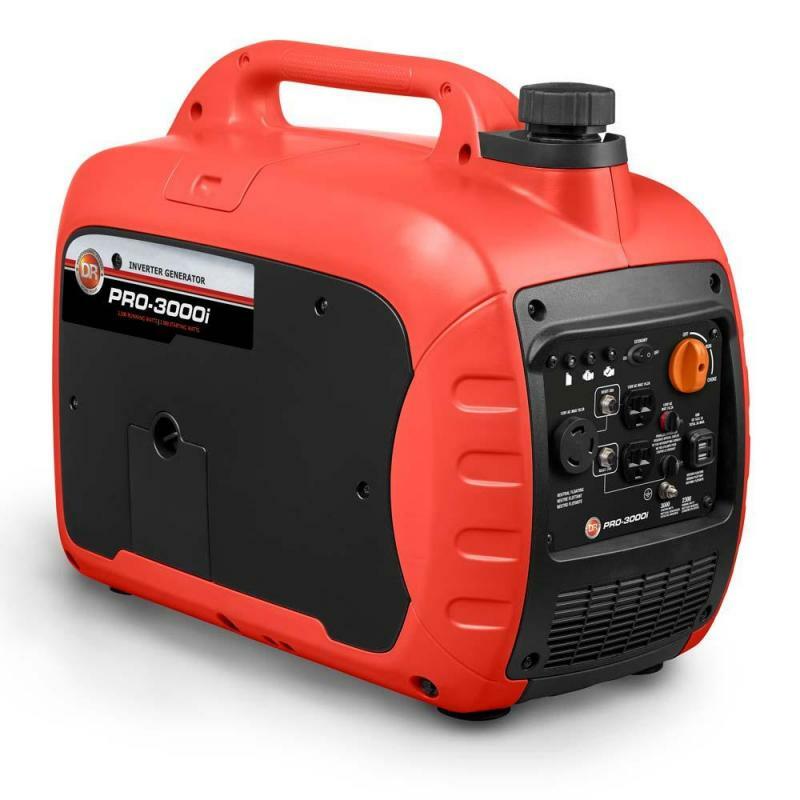 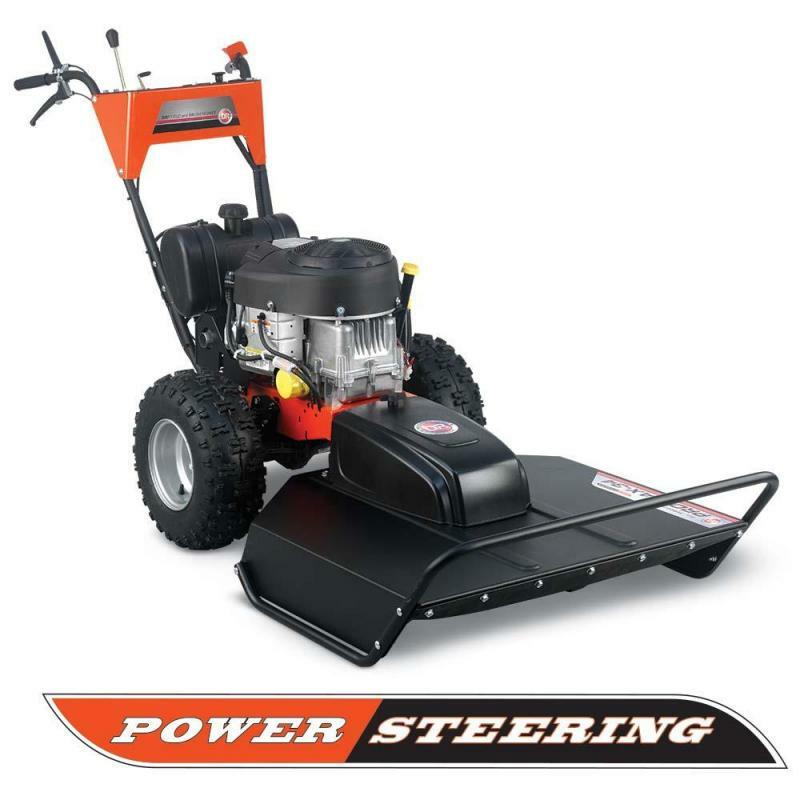 Pair that with a triplex plunger pump with a solid brass head which kicks out an impressive 3 gallons per minute so you can move some serious dirt.